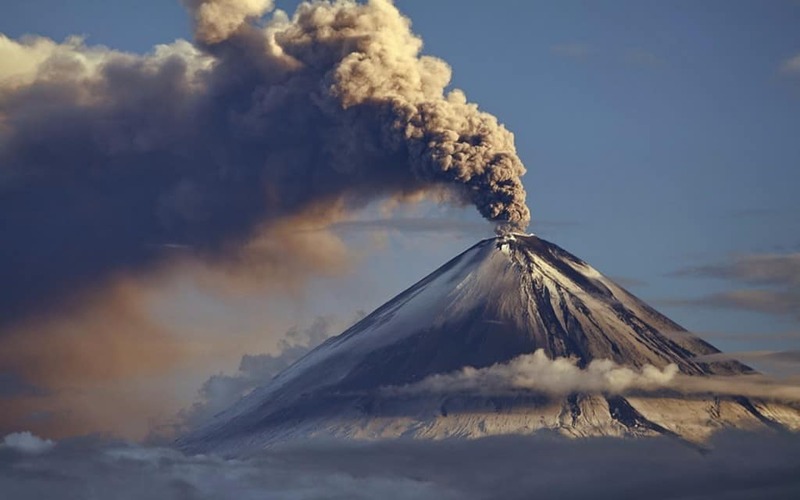 Volcanoes are truly terrifying acts of Mother Nature. When they explode, you can bet the world around them is going to burn to the ground with vengeance and fury. When a volcano erupts, the world around it shakes and trembles, animals run for cover, and human beings escape to the furthest regions when they can. Those who are not capable of leaving, sadly, are consumed by the flames and left for dead. Most people do not know a lot about volcanoes, despite how strong and devastating they are. 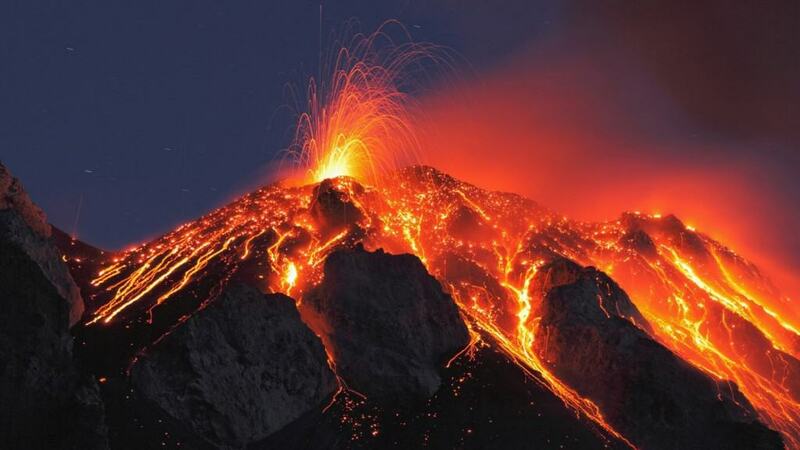 Here are ten steaming facts you need to know about volcanoes. Not every animal on the planet considers a volcano to be a source of complete death. 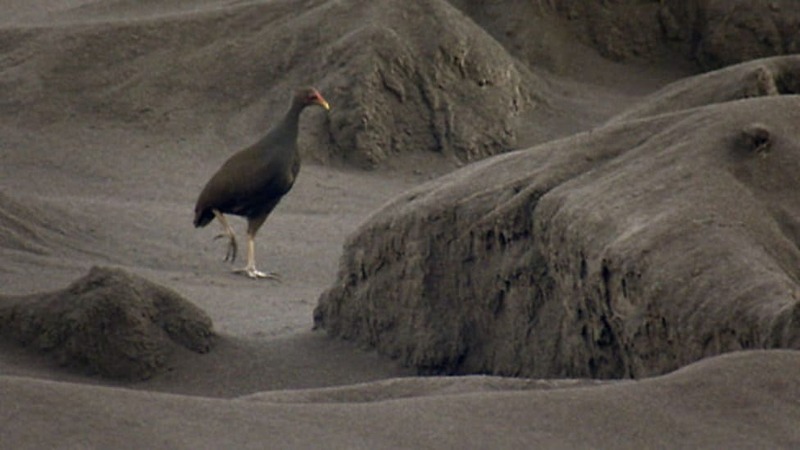 The Maleo – a strange bird that depends upon volcanoes to survive – incubates its eggs within the geothermal energy of the volcano. A Black Lava Volcano is quite rare. Today, there is only one known for producing pitch black lava: Ol Doinyo Lengai. The volcano is located in Tanzania, and actually has far cooler lava than most eruptions. 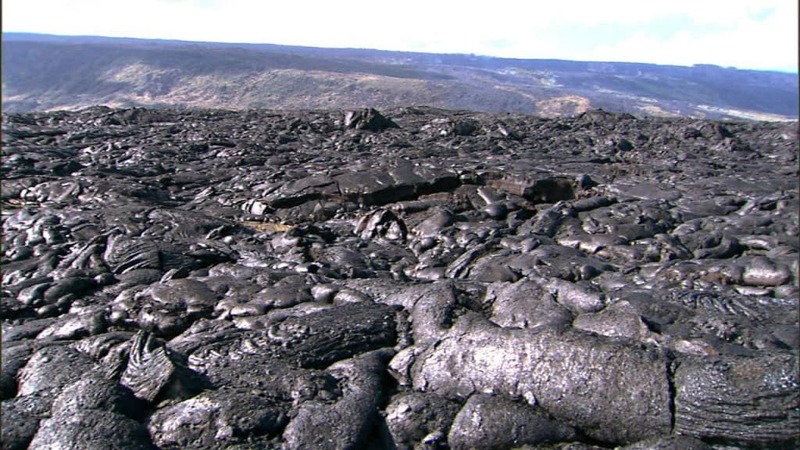 The black lava is only around 1,000 degrees Fahrenheit. Volcanoes have long been associated with divinity throughout various cultures. 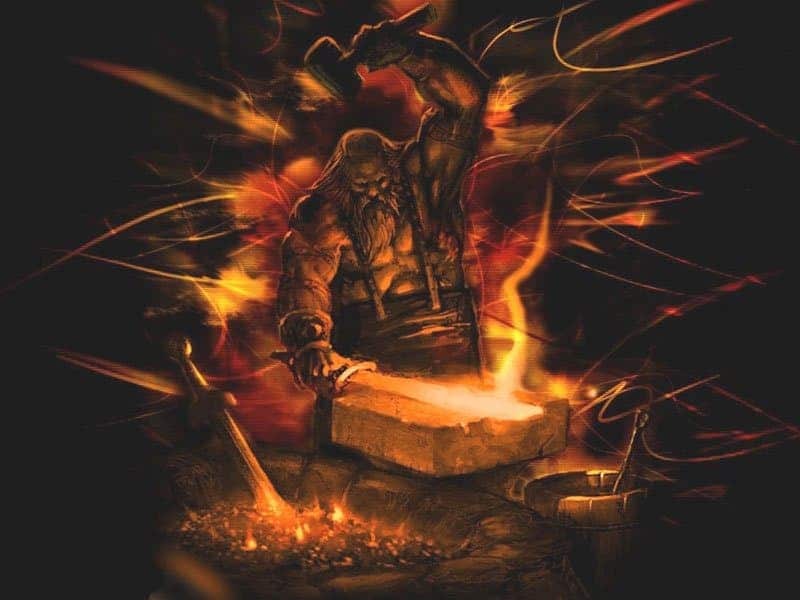 Hawaiians, for example, revere the volcano gods, which they believe are active in today’s world. Llao and Skell are the two notable gods. The Volcanic Explosivity Index was produced back in 1982 in an effort to gauge how destructive a volcano may be. There are eruptions almost daily. Category Three are known for being “severe,” while Four and Five only occur every few decades or centuries, and are the worst known to man. Believe it or not, there are multiple types of volcanoes – three, in fact – but most believe there is only one. The cinder cone is the most well known, but shield volcano, which is the most common in Hawaii, contains massive lava flows at all times. 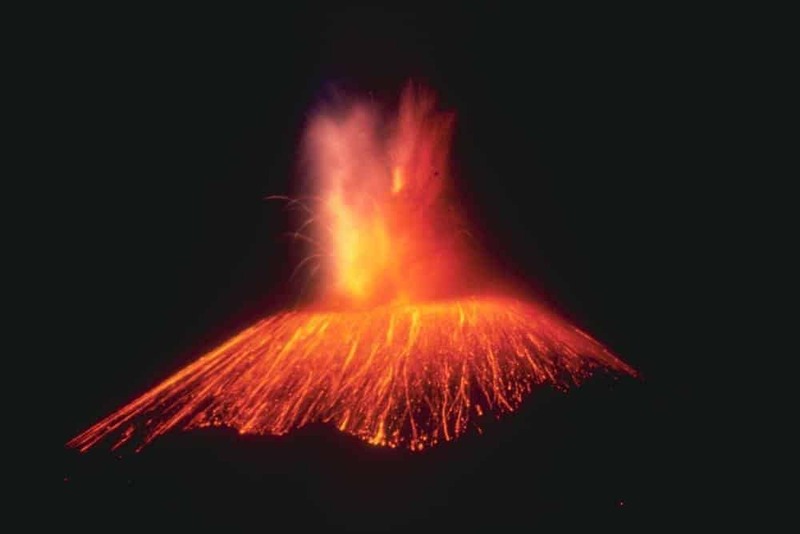 The third kind is the composite volcano, which spews lava vents, ash, cinder, and more during an eruption. Kawah Ijen is a stratovolcano located within Java. The volcano is known for having high volumes of activity, which means it has high sulfur concentrations. The area has become a steady source of income for the locals through mining. It is also the home of the most horrific lake in the entire world. The crater of the volcano is filled to the brim with water, which has turned acidic. Paricutin is a shocking volcano that was produced seemingly overnight. The volcano grew to just 6-feet tall at first, but 24 hours later it was over 165 feet tall. One week later, the mountain had doubled. The entire time it was growing, the volcano was spewing out molten lava. Mauna Kea And Mauna Loa are two of the biggest volcanoes in the entire world. They are so massive, in fact, that they make up the majority of Hawaii. Mauna Kea is no longer active, thankfully, but Mauna Loa is. An earthquake shook the ocean floor near Pakistan back in 2013, with a Richter scale rating of 7.7. 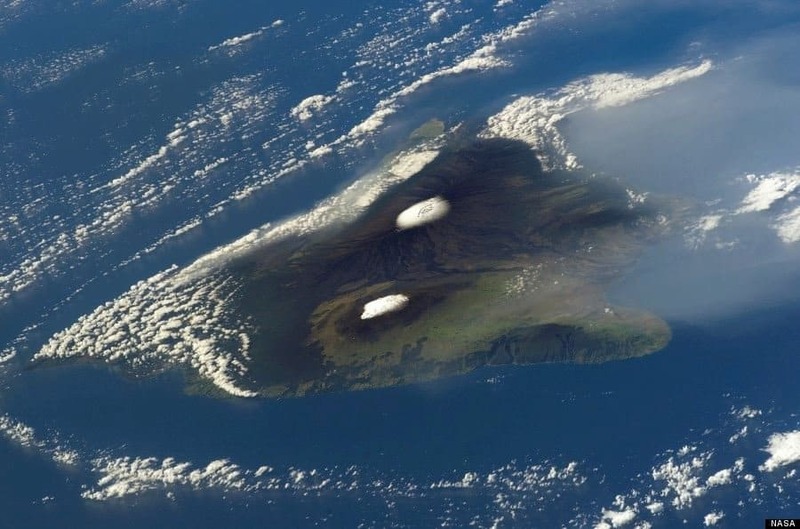 After the eruption, a new island was formed in the ocean. The oval-shaped island came from nowhere, and emitted flammable gas, making it impossible to explore. 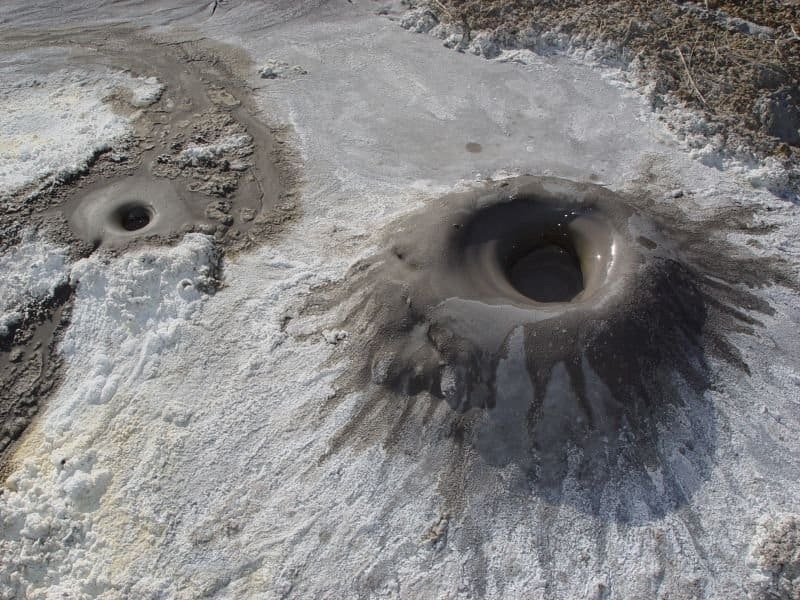 The island was known as the Gwadar Mud Volcano. 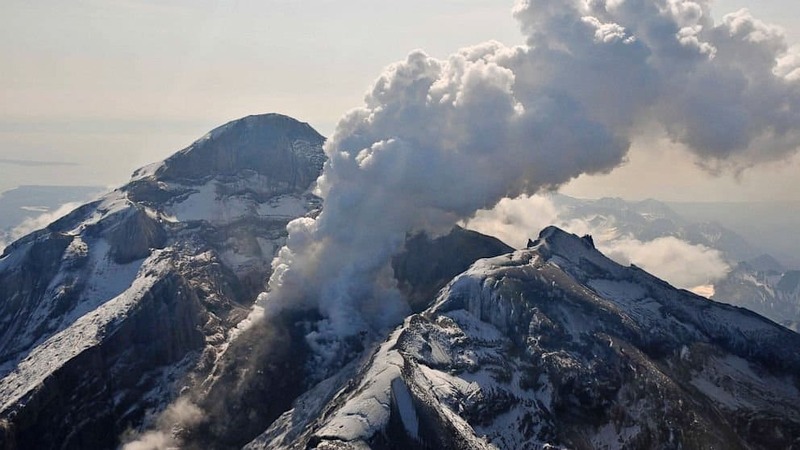 Volcanoes are pretty terrifying already, but imagine for a second the Redoubt Volcano in Alaska, which after it erupted in 2009, began to produce a screaming noise. At first, the noise was a deep, ominous roaring, but then grew into a scream from nature.